Want to see some quality instructional design examples? These are from several different things I’ve designed and developed. If you’d like to borrow anything, please simply cite me. Thanks! The following are hosted as PDFs in Google Drive. Depending upon your browser, you may have to adjust settings. See the tutorial in action at this link. Use this guest login: T00000001 password: Tra1nD3mO-##. Key in the login and password, don’t copy/paste. Be sure to print out your alignment map at the end, as this guest login will not save your work. 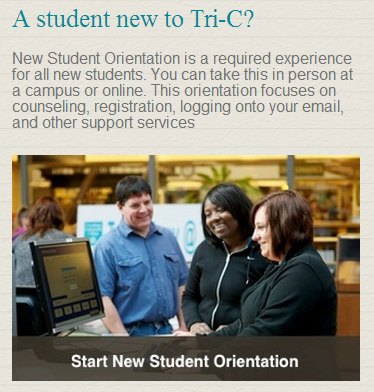 Click on “New Student Orientation” on the left-hand side. Then select Continue > Continue as Guest. Want to learn more about learning theory and eLearning? Check out the super-cool Prezi below by Dawn Rainbowstar.